This is a reprise of a post I did back in April 2014: Some Bible basics from Vince Lombardi and Charlie Chan. It started a couple days ago when I went back to check some of the first posts I did for this blog. In this one, I saw that the images I’d put in were no longer there. So, here are some basics for understanding the Bible. And on how reading the Bible can help you become “all that you can be,” like the old Army commercial said. For starters there’s the second part of John 6:37. That’s where Jesus made a promise to each one of us, for all time: “Anyone who comes to me, I will never turn away.” That’s a promise we can take to the bank, metaphorically and otherwise. That is, we are aren’t “saved” by being members of a particular denomination. (No matter how much they may tell you to the contrary.) We are saved by starting that John 6:37 “walk toward Jesus.” We start the interactive process of walking down that road to knowing Him better. And the best way to start that walk is by reading the Bible on a regular basis. Then too, Jesus Himself said, “I came that they may have life, and have it abundantly.” (See the second part of John 10:10, in the RSV, emphasis added. Or as translated in The Living Bible (Paraphrased): “My purpose is to give life in all its fullness.”) So what’s not to be happy about? 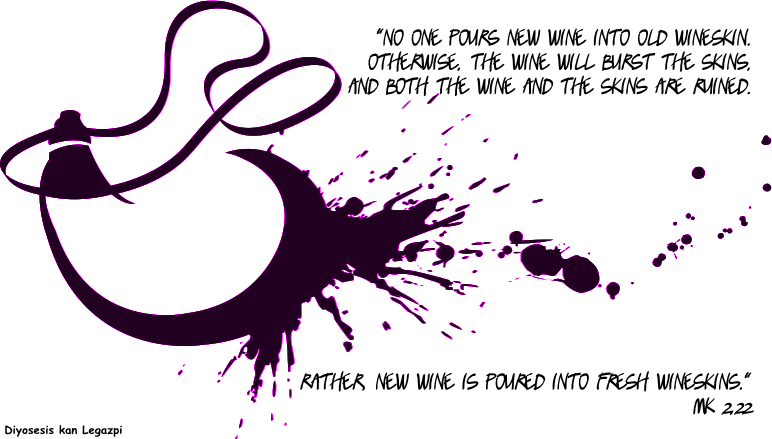 The wineskin image is courtesy of firesetternews.blogspot.com/2012/09/wineskins. Hey, I’m convinced! But it’s still not a good way to read the Bible. The better way – I suggest – is to do the Daily Office. (See also What’s a DOR?) The daily blending of four short readings – Psalm, Old Testament, New Testament and Gospel – tends to help keep you from getting bogged down. Re: “your mission, should you choose to accept it.” (Wiktionary.) See also Your Mission, Should You Choose To Accept It…. – YouTube. The Thomas Merton image is courtesy of Why are so Many Believers so Dour? | joy of nine9. See also my post from July 2014, On Thomas Merton, and Thomas Merton – Wikipedia. 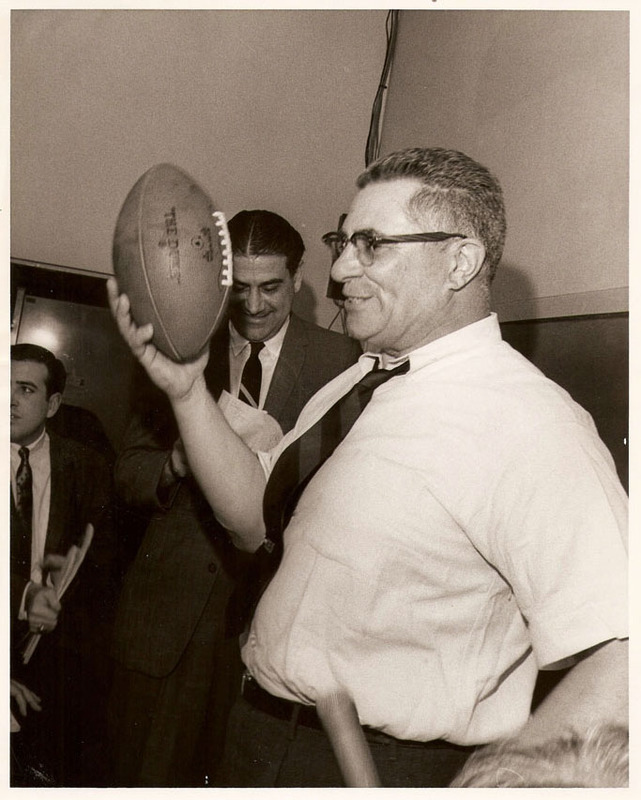 Other sources on Vince Lombari included Greatest Coaches in NFL History – Vince Lombardi – ESPN.com, Vince Lombardi – Coach – Biography.com, Vince Lombardi – Wikipedia, Vince Lombardi | Home, and Vince Lombardi Isn’t Who You Think He Is | VICE Sports. This entry was posted in Not your daddy's Bible, Reviews on November 14, 2015 by dorscribe@aol.com.